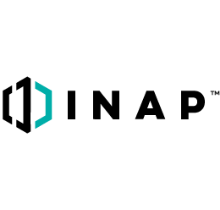 Premium Data Centers: Backed by a proactive 100% uptime SLA, INAP facilities offer 18x more availability than N+1 alone. Enhanced Connectivity: Carrier neutral meet me rooms supplement INAP’s industry leading Performance IP™ and enable connections to a host of third party services. Future Proof Services: Add scale on demand by consuming up to 20kW in a single cabinet or by leveraging INAP’s bare metal and cloud options. Award Winning Support: Colocation and Network Engineers are on site and ready to assist 24 hours a day, 7 days a week, 365 days a year.